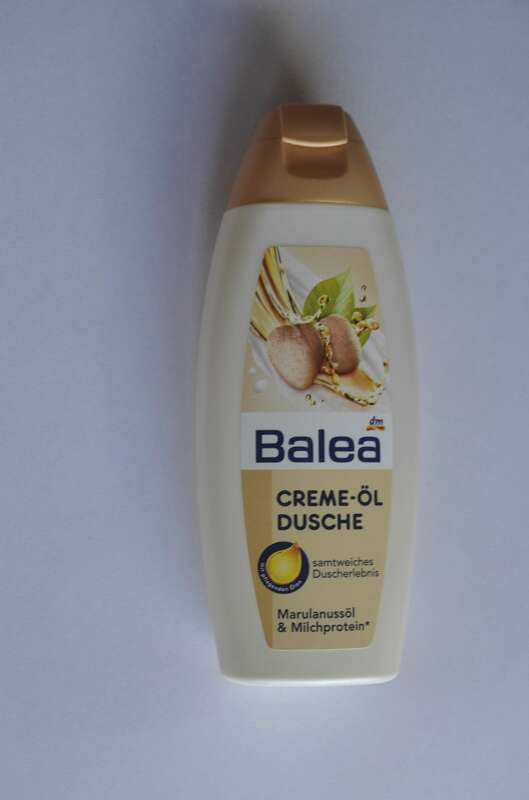 Opinion about the product: Alverde Naturkosmetik is a brand of dm drogerie from Germany focuses on natural ingredients based products, not animal tested , in attractive prices. 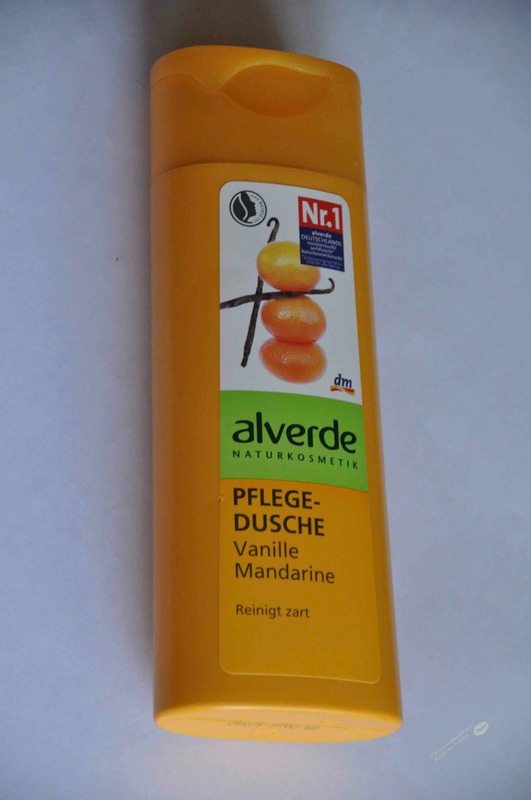 Alverde Vanille Mandarine Pflege-Dusche is for those of you who like to bake and smell of mandarin and vanilla aromas. 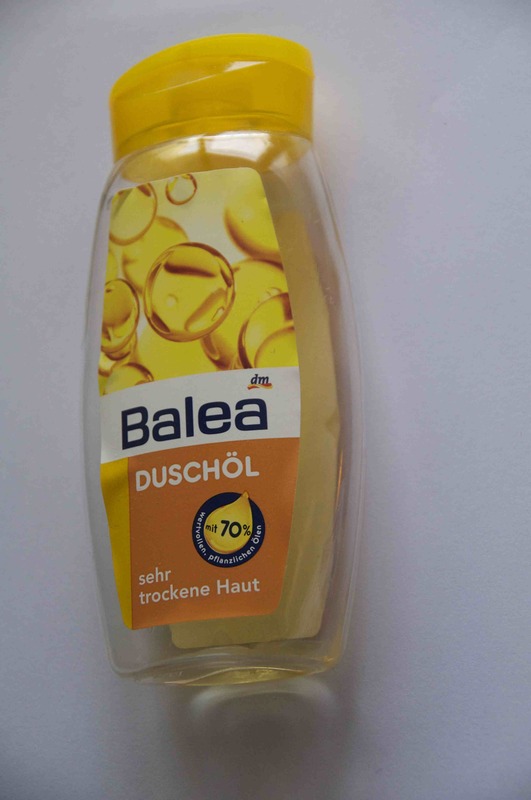 Opinion about the product: Very nice smell of Balea Duschöl convinced me to purchase it. As any other dm drogerie product, it is cheaper and high quality shower oil in comparison to brand products like Nivea. More than 70% of the oils in the product are vegetable oils. 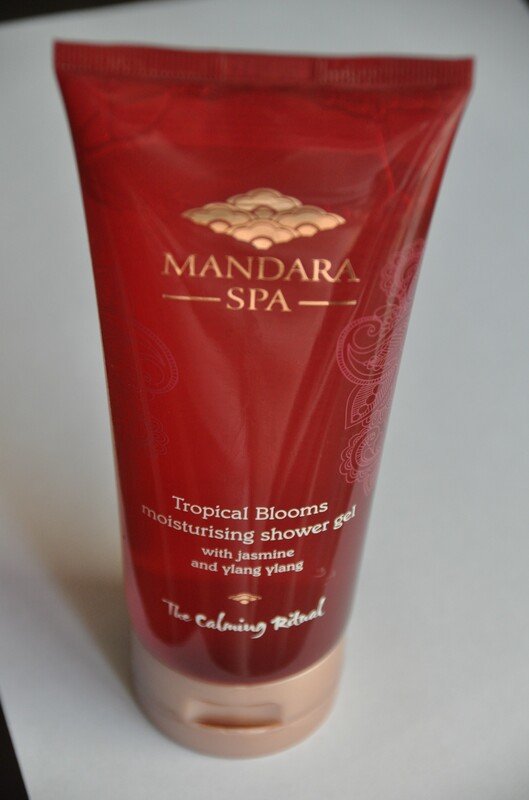 It does not contain paraffin oils, but it does contain vitamin E. You can feel that while having a shower, it leaves the skin well moisturized, and you don’t need to apply a body lotion.